“Do not be daunted by the enormity of the world’s grief. Do justly, now. Love mercy, now. Walk humbly, now. You are not obligated to complete the work, but neither are you free to abandon it.” – From The Talmud, 303. My favorite verse, Micah 6:8, shows up in a lot of places without planning. It’s a common passage and I think a favorite of many but I chose to think of the verse as what Christianity means to me. It lacks any imperative about accepting Jesus or even really a mention of God, Jesus, the Holy Spirt et al. What it does highlight is action. Words have meaning but action has more meaning. Words without action are meaningless. Through my participation in Eco-Stewards these past two years, I have learned a great deal about multiple issues facing our nation, particularly in Seattle (June 2016) and Richmond (June 2017). Taking the knowledge from these place-based experiences and transforming it into action has been easy yet hard, fun yet exhausting, confusing yet inspiring. A recent trip to Guatemala only added to my Eco-Stewards mindset and commitment. While in Guatemala, our group of 20 from the Presbyteries of the Peaks and James planted 860+ trees in two sites. Perched high on the mountain side, one a mile high and the other 9,100 feet up (approaching 2 miles in altitude), we planted black alder trees to help minimize erosion and soil loss from years of deforestation. At Lake Atitlan, we learned about raw sewage draining into the lake from an organization working to find a solution, Amigos del Lago. A picturesque lake surrounded by volcanoes and small towns being poisoned by the simple fact that there is no local sewer system. Even though our efforts may seem minuscule in a country and world with so many problems, I take heart that we turned curiosity into learning, faith into action, and love into new tree saplings that are now soaking up sun on the mountainsides. I hold a sapling while our team plants black alder trees. Remember friends, we are not able to complete the transformation of the world. That is too much to bear. We can, however, do our small acts of justice and mercy in a humble walk with our Creator and Creation. We are called. Now back from my trip to Guatemala I am resuming work at Virginia Poverty Law Center where I work with our public benefits attorney to provide healthier meals to low income schools. When not at work I like to run, spend time by the beautiful James River, and support my local organic farmers at my favorite farmers market. I frequently think about how my actions and purchases in the grocery store damage or uplift the environment, a skill I really honed during my trips with the Eco-Stewards. Riding in the back of a pick-up on the way to our second tree-planting site. A busy market in one of Guatemala’s small towns. 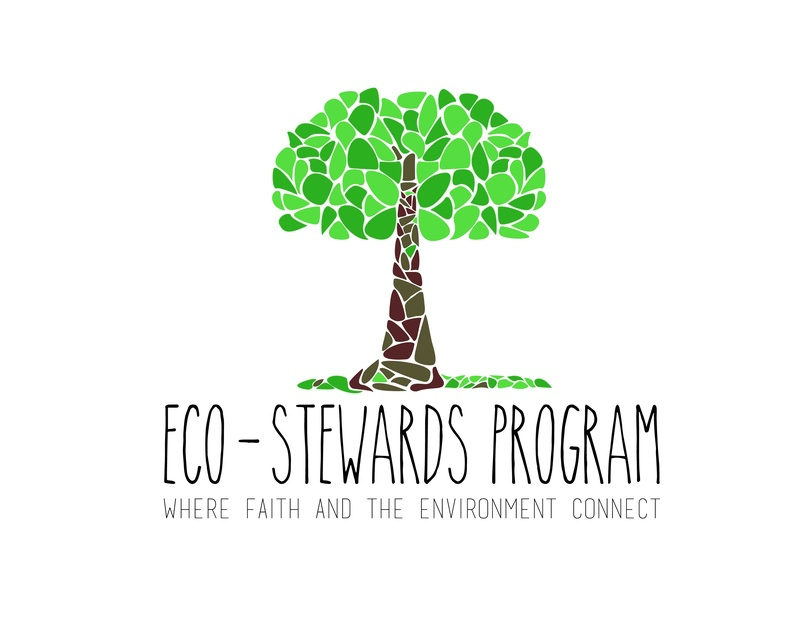 How has Eco-Stewards impacted your thinking about environmental stewardship? How does your current work or passion connect to your Eco-Stewards experience? Become a blogger and share your thoughts with our wider community!